EPP printer lead, 2 mts, 36 cent plug to 36 way mini centr. 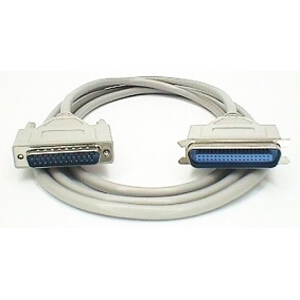 Lead PC parallel printer 2 metre assembled 18 line. 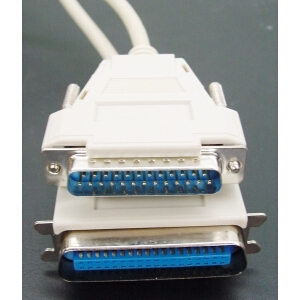 Lead PC parallel printer 3 metre assembled 18 line. 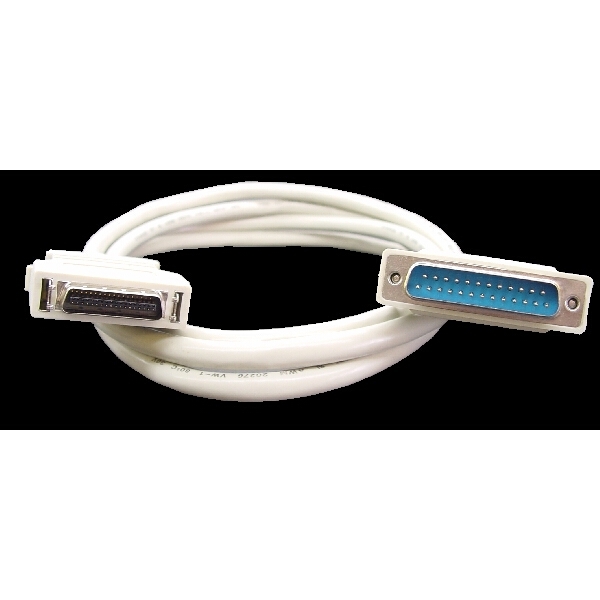 Lead PC parallel printer 5 metre assembled 18 line. 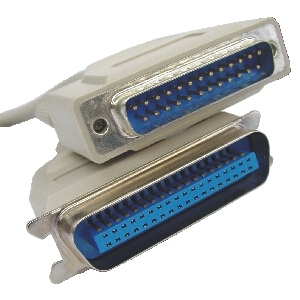 Lead PC parallel printer - IEEE1284, 2 metres. 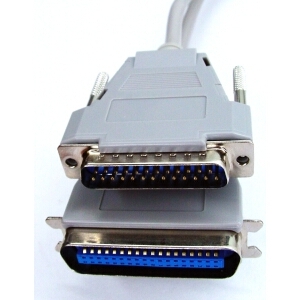 Lead PC parallel printer - IEEE1284, 3 Metres. 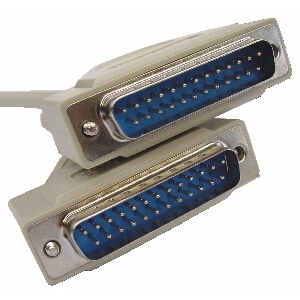 Lead PC parallel printer - IEEE1284, 5 Metres. 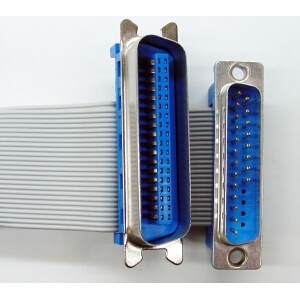 Lead PC parallel printer 1.8 mtr moulded bi-directional. 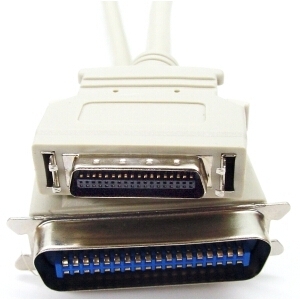 Lead PC parallel printer right angle, right hand centronics.